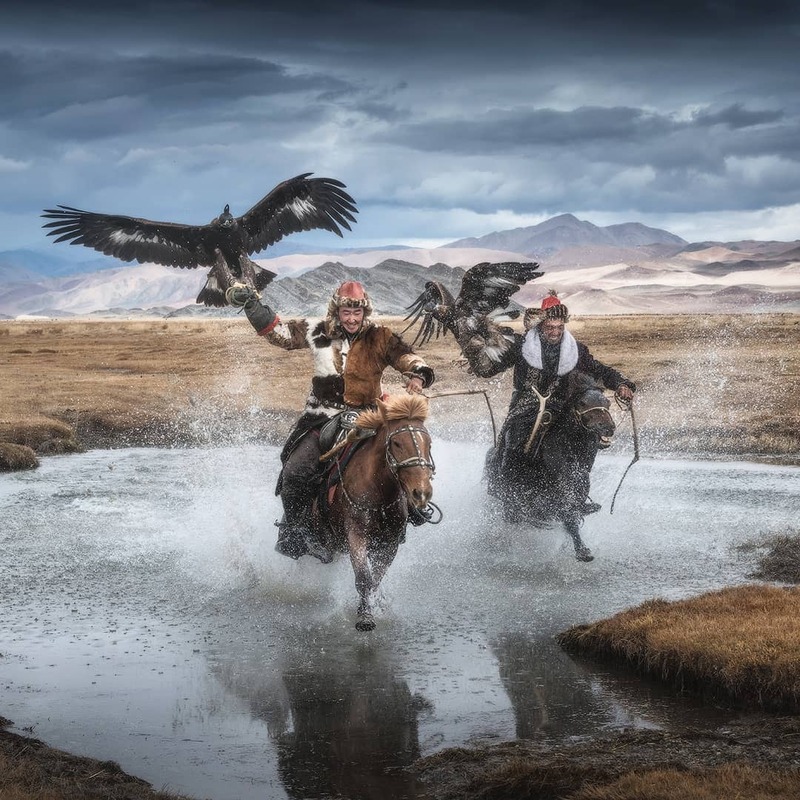 These stunning photographs of the Mongolian Eagle keepers show the incredible bond between man and bird. The images were taken by photography tour guide Daniel Kordan in September 2018. Daniel learned that the hunters train eagles from an early age and look after the majestic birds until they are 12 years of age. You can find more on his website here. Newer Post Beautiful aerial photographs of Namibia’s arid landscape appear as abstract paintings. Older Post Wastelands a new raw yet poetic series by French photographer Jonk.